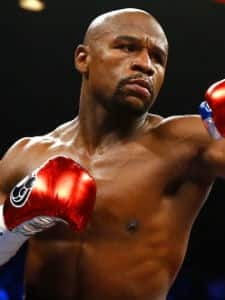 Home > Topics > Floyd Mayweather Jr.
Floyd Mayweather Jr. is an undefeated retired American boxer who is known as the best of his generation. 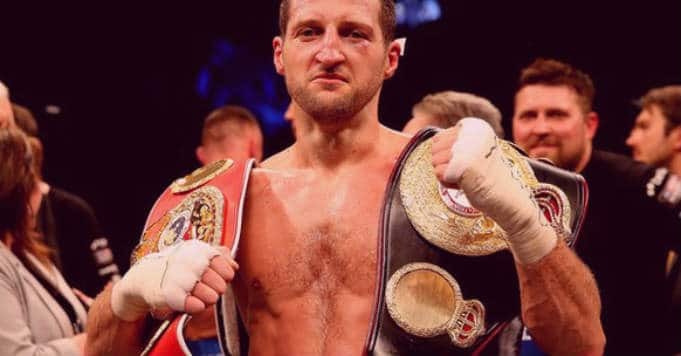 Born on 24th February, 1977, this professional boxer is a five division World Champion and has twelve world titles in his kitty. Mayweather has also won the lineal championship in four different weight classes. 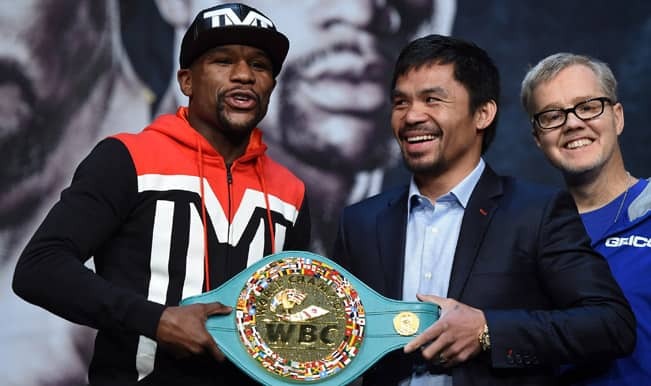 Floyd has won the title of Fighter of the Year by Ring magazine twice and the Best Fighter ESPY Award six times. 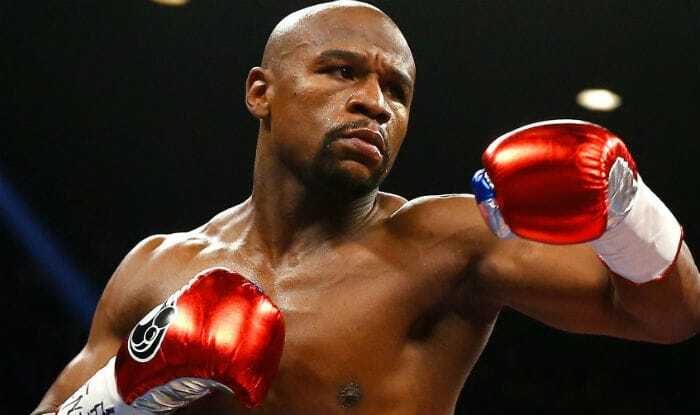 Floyd Mayweather Jr. is the WBC, WBA and Ring welterweight champion and the WBC Super, WBA and Ring junior middleweight champion. 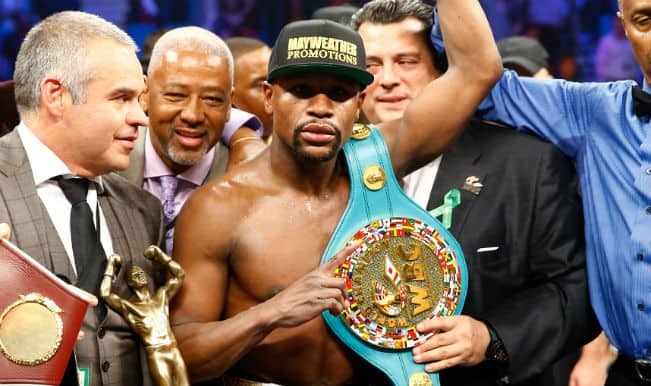 On September 12, 2015, Floyd Mayweather announced his retirement after defeating Andre Berto, bidding goodbye to the ring and the sport with an undefeated record of 490. 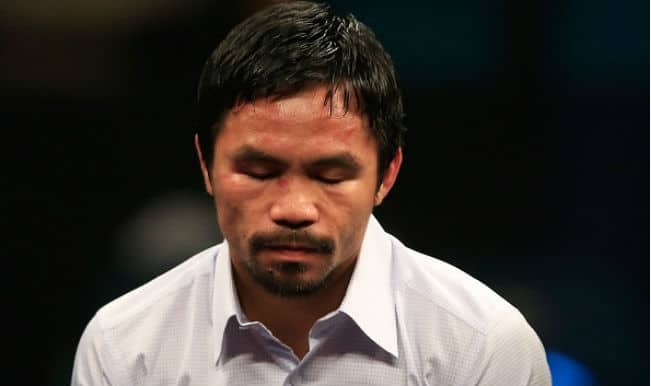 He is also known as the best pound-for-pound wrestler in the world according to various magazines and websites. 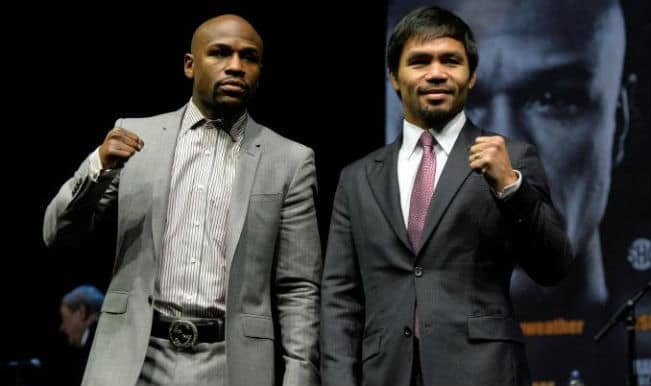 Mayweather VS Pacquiao: Fight of the century?